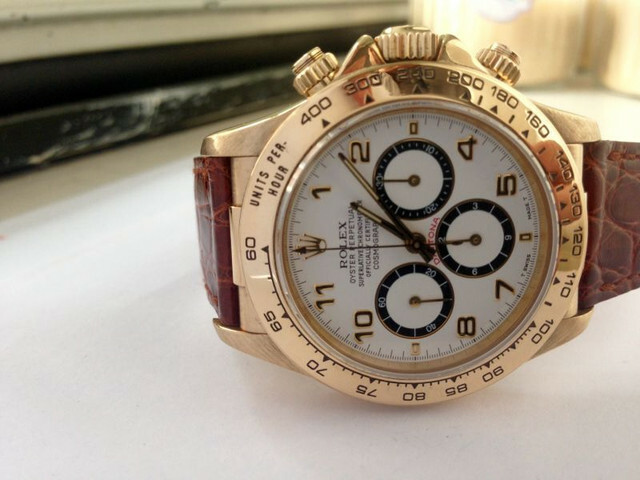 For sale is this 18K Yellow Gold Rolex Daytona Zenith Movement model 16518 from the Year 1992. 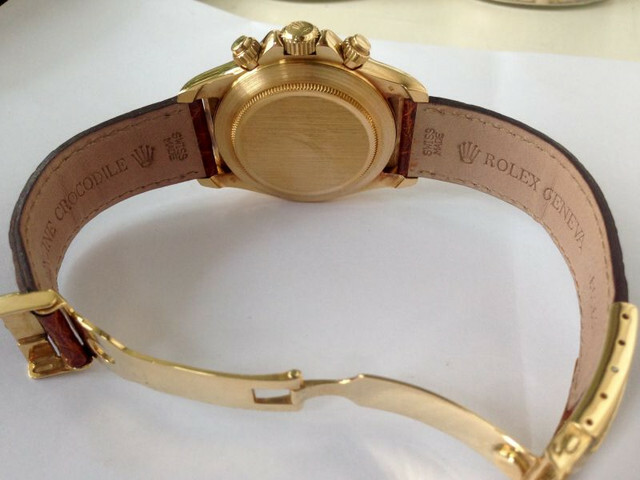 This Daytona comes on original brown crocodile strap, N serial and with yellow gold case and clasp. The watch is in very good condition and keeps perfect time. My price is $14,500 shipped and insured. I ship via FedEx so international shipments are not an issue.